Starting on Friday, May 25th we will have cans of Junco and a Tequila Barrel Gose for to-go at the brewery! 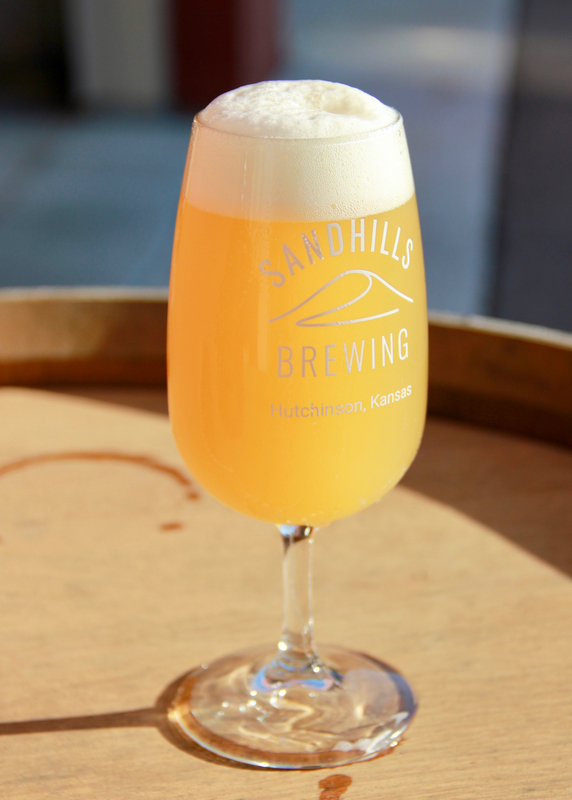 Junco is our New England IPA, which is bright and tropical IPA with a soft and smooth mouthfeel. Per the style, it emphasizes the tropical fruit character of the hops rather than bitterness. Previously Junco was only available in mixed four-packs but batch two will be sold in four-packs. 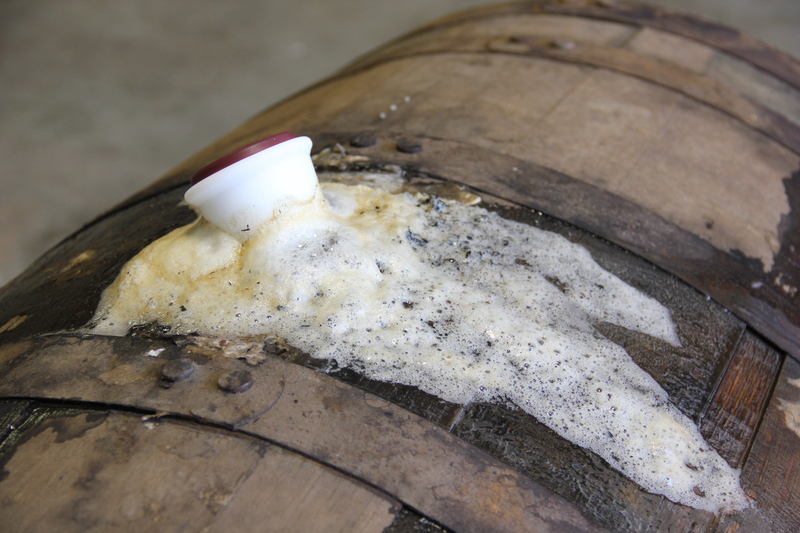 The Tequila Barrel Gose is our first oak-fermented beer to be released. A Gose is a sour, wheat beer brewed with Coriander and sea salt. This beer was brewed on March 23rd, 2018 and was fermented directly in a fresh Tequila barrel, where it sat for the next month and a half before packaging. A limited quantity of both beers are available, starting today, for can reservations online. Simply visit the following page to reserve four-packs. Reservations are limited to one per beer per customer. The reservation pickup deadline for Junco and Tequila Barrel Gose is June 23rd, 2018. P.S. we also still have a few cans of Sparrow, Barred Owl, and Chickadee available for purchase at the brewery.